Sonic Mania is out, and it is exactly what everyone wanted it to be: a damn good Sonic game. Check out our review if you haven’t; it is a super positive one! Frankly, I think this is a cause for celebration. Games like this don’t happen so often, and when they do the energy surrounding them is intoxicating. 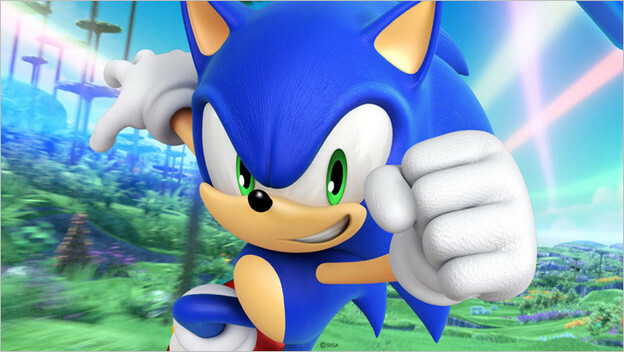 So let’s celebrate Sonic, because despite the guy’s spotty history, there are plenty of excellent games throughout history that are still worth revisiting today. Here are my ten favorites.